The Mate 20 Pro looks impressive, but it's kind of slow. The iPhone XS Max is still the fastest new smartphone on the market, based on the latest speed test that pits Huawei’s flagship Mate 20 Pro against Apple’s most expensive iPhone. 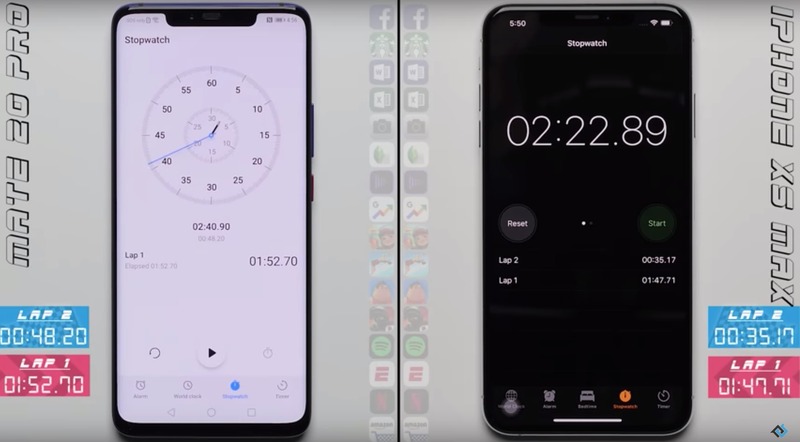 PhoneBuff pitted the Mate 20 Pro against the iPhone XS Max in its speed test which measures which phone can open a select number of apps the fastest and then open them again a second time. So far the iPhone XS Max has stomped its Android competitors in every test. While the Mate 20 Pro puts up a good fight, it ultimately lost, making the iPhone XS Max the undisputed speed king of smartphones in 2018.